Alexander Milstein started his career at Johnson & Johnson where he spent 7 years, holding a position of International Marketing Director, prior to joining Euro RSCG in 1990. As Management Supervisor he was responsible for clients like Henkel, Ferrero, Coppenrath & Wiese, American Soybean Association and Walter Rau. He left for DDB in 1992 to run the international unit for Henkel. Alexander joined TBWA\ in 1996 as Managing Director of TBWA\ Düsseldorf. 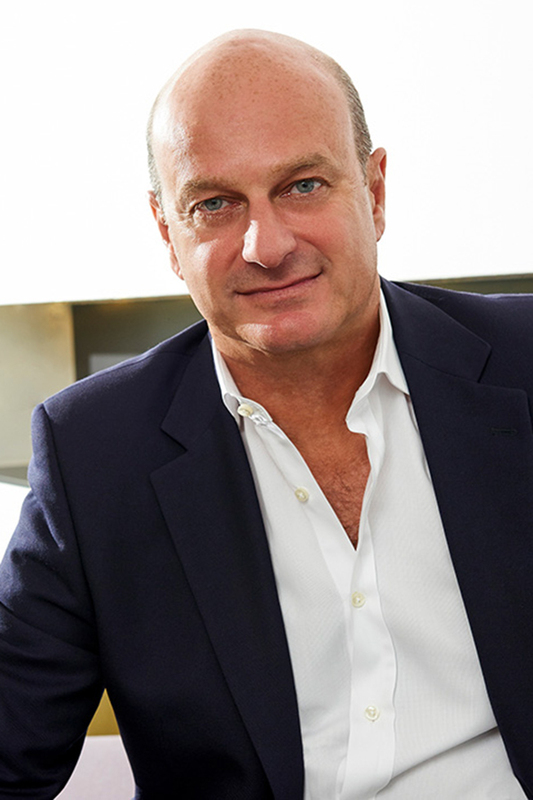 Since 2002, Alexander Milstein is Chief Operating Officer TBWA\ Germany and Managing Director TBWA\ Worldwide, responsible for the global Henkel business.